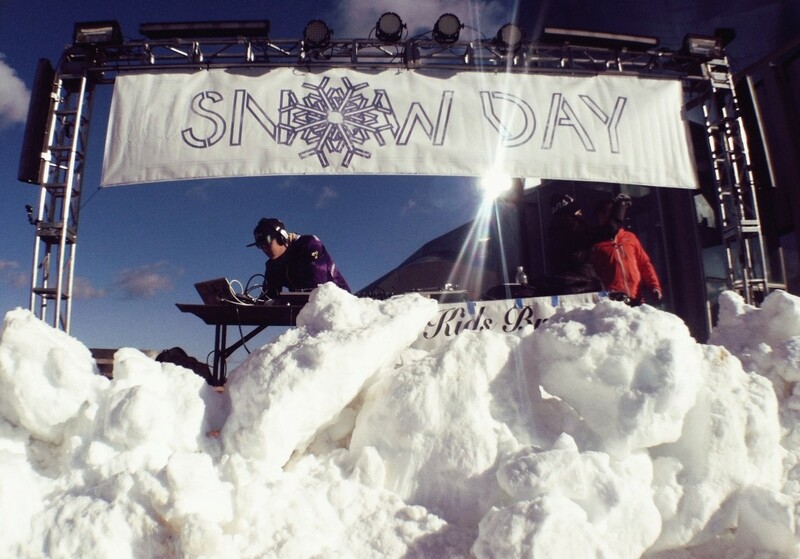 January 12th, 2013 – It was my distinct pleasure to be the Technical Director for one of Seattle’s funnest events ever. 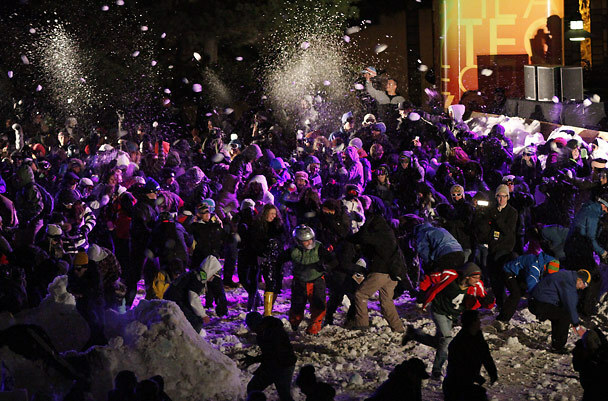 Snow Day 2013 was an attempt at a Guinness World record for the world’s largest snowball fight. In addition to completing our goal, we raised over $50,000 for the non-profit Boys & Girls Club. Technical Event Production brought in a bunch of truss and built four LED light towers with speakers along the north side of the venue in addition to a truss arch behind the main stage boasting a dozen LED and strobe fixtures and the EAW concert sound system. On top of all that, there was a custom laser show that ran during the actual snowball fight. Watch the incredible video by Devin Supertramp below and see the amazing effects provided by Technical Event Production. Thank you Neil Bergquist for realizing this amazing plan! It was so much fun.